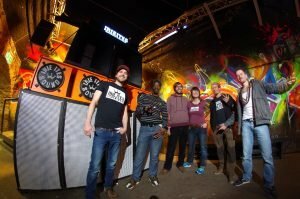 In 1999 Irie Ites Soundsystem was born as a Reggae/Dancehall soundcrew in Kassel, Germany. During that time Toppa established the first Raggae shows in a small club called Querbeat until 2001 when the first regular Irie Ites Soundsystem dances took place in bigger venues. 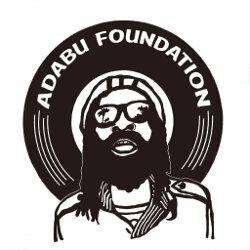 Starting with Reggae and Dancehall in the early 2000s – Roots Reggae, Dub & Steppa music became more and more important since then. 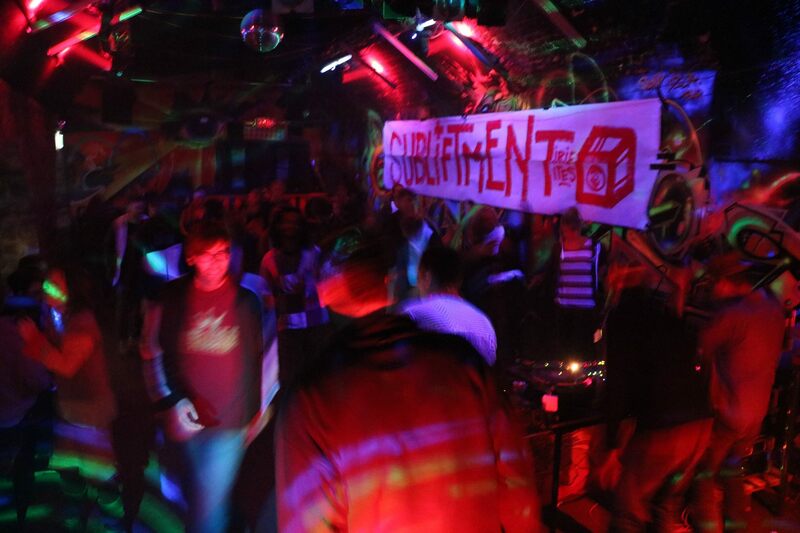 With the beginning of the “Roots Department” dances in 2011 and the current party series called “Subliftment” these styles became the focus of the soundsystem activities. Irie Ites Soundsystem is able to provide a very wide range of our beloved reggae music: from the early Rockers era over 80s Rub-A-Dub bangers to the latest Steppa and Digital tunes. No mental borders as long as the music uplifts. 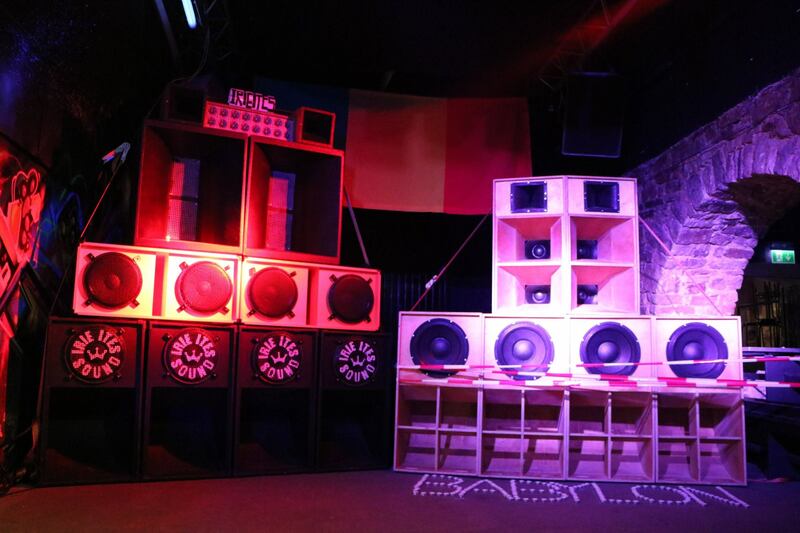 This transformation process was crowned by the setup of the original Irie Ites Soundsystem-Stack in 2013 which enabled the crew to bring word, sound and power to the people in the original way. 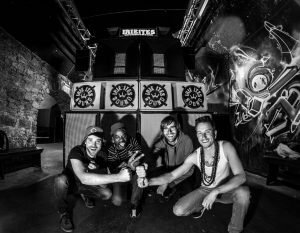 From that time on Irie Ites continually modified and upgraded the speakers, amps and effects to deliver high quality sound experience to the crowd. Together the crew has decades of experience in hosting and playing at dances with an wide area of styles. Next to monthly dances in our the hometown of Kassel, Irie Ites Soundsystem has played on many parties and festivals all over Germany and beyond like Dub Club Halle, Reggae Attack, Reggae Jam Festival, Steppin Higher, Reggaetronics Festival, Katzensprung Festival and Ostroda Reggae Festival (PL) just to name a few recent. For booking contact Selecta Sensi (booking@irieites.de). 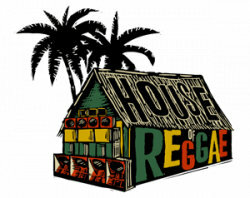 Find Irie Ites Soundsystem on Facebook.